In one of the country's largest cities you will find an equally extensive carpet production with qualities ranging from simple to luxurious. We are talking about Tabriz, a city 600km west of the capital Tehran, which is the provincial capital and home to the Asari, the largest minority in the country. For centuries Tabriz has been a place of trade with its central location to Azerbaijan, Armenia and Turkey. Among the products traded are hand knotted Persian carpets. 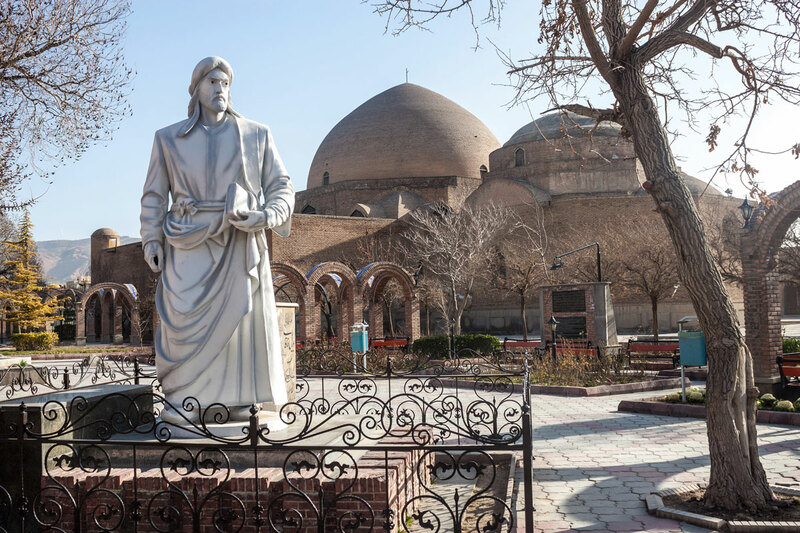 The blue mosque and the statue of the famous poet Khaqani are well known in Tabriz. 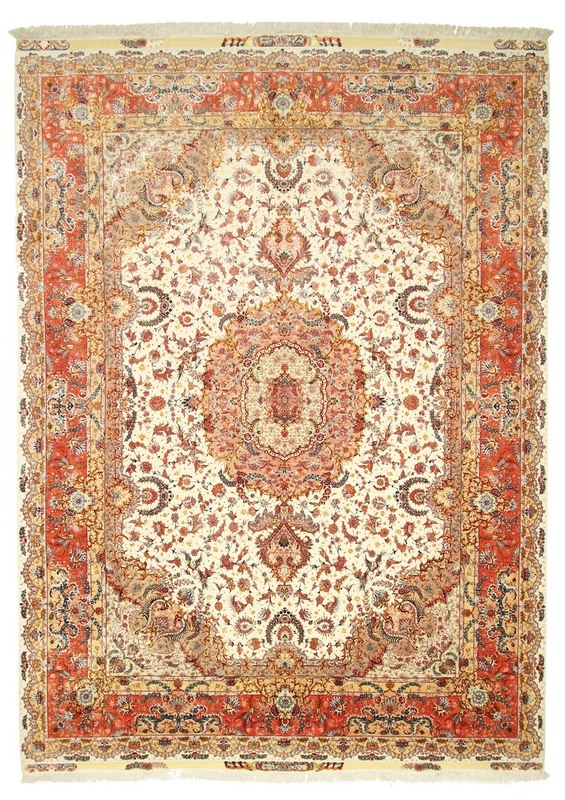 Tabriz carpets are easily distinguished by an additional designation. The categorisation refers to the knot density per square metre, and thus gives an indication of the quality. While the finest carpets have more than a million knots and are called 90Raj, simple rugs still have a density of 400,000-500,000 knots (40Raj). A density that far exceeds that of most other carpet provenances. Rare are already Tabriz 70Raj with up to 1,000,000 knots per m2. 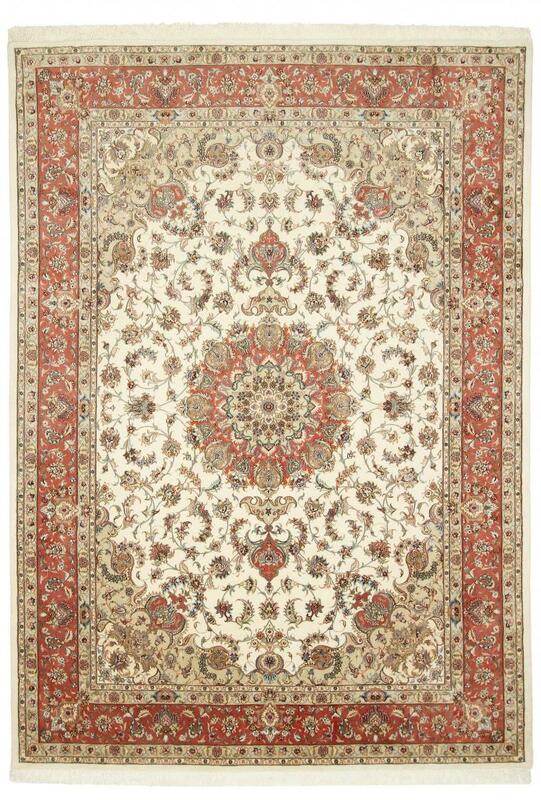 Quality Tabriz carpets are mostly of short pile of good wool. Their pattern is dominated by a medallion in the middle, whose surroundings are decorated with floral garden motifs. However, there are also portraits of palaces and ruins or of famous poets of Persian culture, such as Sadi, who is considered the most popular poet in the country's history. These rugs have been provided from an assortment of over 1.200 Tabriz rugs by Nain Trading from Hamburg. Hamburg, Germany is still the most important hub for the trade of oriental rugs in the Western World with Nain Trading offering one of the largest assortments of handmade oriental carpets worldwide. 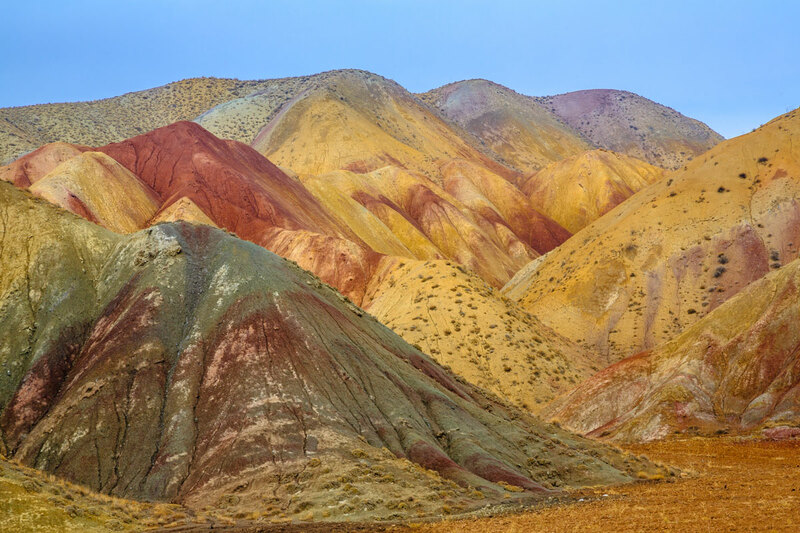 Location - where is Tabriz located? The city has about 1.6 million inhabitants and is located in the north of Iran.